Gone are the days when every website needed HTML files for every page. With WordPress, there’s no need to download individual files to your computer through some complicated FTP portal. Simply log in to your site using a password you chose, select the page you want to edit, make your changes and press “update”. Voila! It’s that easy! WP also offers the ability to modify your navigation bar, upload images, change colors, customize your sidebars, and tons of other built-in features that will make keeping your new website up-to-date a cinch. 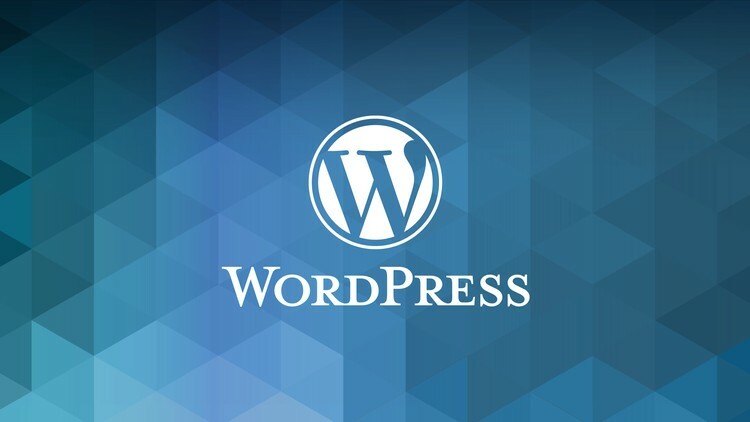 As for the coding of the templates (the glue that holds it all together behind the scenes), WordPress uses a strict, yet simple set of rules that are well known to anyone who works in the website development field. It can be customized in a variety of ways, but most likely, if your developer leaves your company, all is not lost! There are tons of competent WordPress developers all over the world. Plus, the beauty of having all your information stored in an online database instead of in individual files – anyone with an Internet connection can access your site, provided they have a valid account. Even if the task of making intermediate or advanced updates falls on you or your business, never fear! WordPress has a huge documentation library that clearly explains everything in detail, not to mention thousands, if not millions of personal websites and forums with tips, code samples, and friendly users who are always willing to help. But that’s not all. One of the most beneficial aspects of using WordPress is its massive plugin library – many who are absolutely free! If you have a problem, odds are there is a plugin out there that can already solve it. WordPress has been around for years, and powers roughly a third of all websites on the Internet today. This means that other developers from all over the world have been solving all kinds of issues, and introducing solutions to the community. Plugins can be downloaded for free (although some have a premium fee for special features), and can do anything from membership management, to drag-and-drop page building, to managing your SEO (Search Engine Optimization), to almost anything you can think of. These plugins are a great way to cut back on your online budget. By now you’ve realized that WordPress is easy to learn, has the best community for finding help, has tons and tons of plugins, and allows anyone to update content. All that translates into cost-savings for your company. Instead of paying a developer thousands to create a custom program, WordPress plugins probably already offer a solution to your problems for a fraction of the cost. You also save big by having internal employees manage basic content. Why would you consider anything else? 😉 Need help with your website? Let me know. I can always help!